Elon Musk Says You Need to Work at Least 80 Hours a Week to Change the World. “There are way easier places to work (than Tesla), but nobody ever changed the world on 40 hours a week,” Musk said. He goes on to say that in some cases you need to work up to 120 hours per week to accomplish anything of significance. The listener asked my thoughts on this quote. 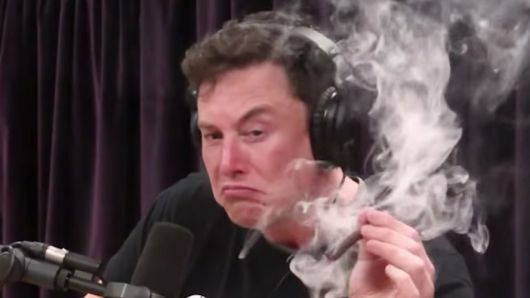 My short answer is, I’m pretty sure ole Elon was smoking some serious weed that day, because he couldn’t be more confused on this topic. While it’s true there are times you need to put in a few more hours to get ahead, you can 100% change the world and succeed without working 80-120 hours a week. In fact, this is one of the biggest lies society tells us. It’s a lie told by the workaholics, the high priests of hustle, and the hopelessly addicted to the grind. We know dozens, if not hundreds, of entrepreneurs who don’t work anywhere NEAR 80 hours a week and change the world for the better every day! We currently work around 15-30 hours each per week (depending on what we are working on at the time). The Flip Your Life™ Community has members from over 30 countries and all 50 U.S. States. That’s hundreds of real people from around the world, working to change their family’s future. Hundreds of real people working to build an inheritance for their children’s children. I’d dare to say, as humbly as possible, that we are changing the world, one family at a time, on far less than 80 hours per week. I think about the lesson plans we created for elementary librarians and U.S. History teachers over 5 years ago. We don’t work more than an hour or two a week on those businesses anymore. Yet, our lesson plans are being taught in thousands of classrooms all over the United States and beyond. Tens of thousands of children will learn how to find information, use technology, and understand History from those lesson plans. That’s changing the world, one student at a time, on less than 80 hours per week. I think of Flip Your Life Community member Rebecca. She runs a business that helps empower women to make informed, evidence based choices around the birth of their babies. She trains hundreds of birth professionals (doctors, midwives, doolas, and nurses) to help parents have a safe, happy, and healthy birth experience. I know Rebecca personally, and she works far less than 80 hours per week. In fact, she takes an entire month off each year to spend time with her family! That’s changing the world, one mother, one baby, at a time on less than 80 hours per week. 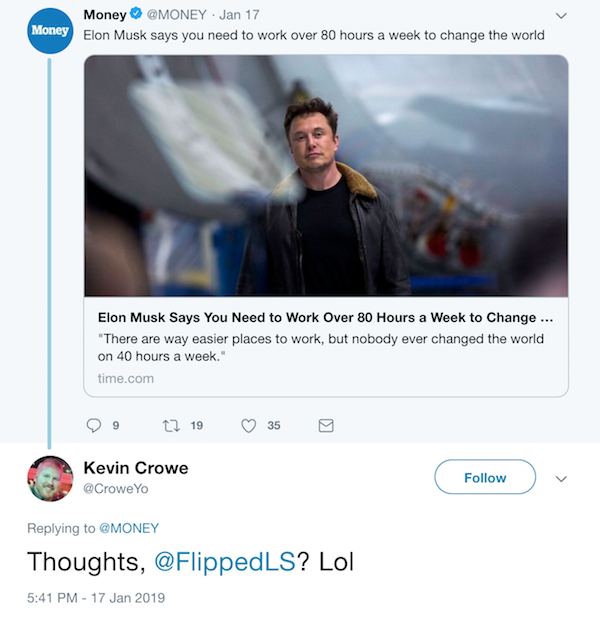 I think of Flip Your Life Community member Kevin. 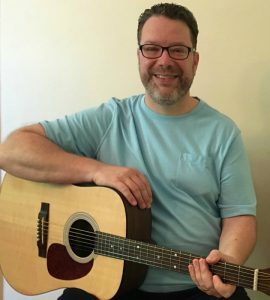 He helps stressed out men over 40 learn how to play guitar, so they can relax and enjoy life after work. His work helps men meditate through music, reconnect with their self, and be more present with their families. That’s changing the world one guy at a time, on less than 80 hours per week. I think of Flip Your Life Community member Carolyn. She spent her career as a veterinarian, but now she teaches people how to train their puppies to play, behave, and not pee or potty on the carpet. That leads to happy families, who can enjoy their pets without all the stress! That’s changing the world one puppy and one family at a time! 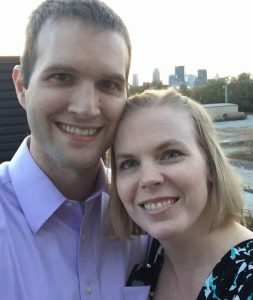 Hundreds of other Flip Your Life Community members, listeners, and fans are changing the world too! All of these people are changing the world, on far less than 80 hours per week. Think about their collective IMPACT! How many healthy babies will be born because of Rebecca? How much joy will enter the world through Evan’s art students? How many lives will be inspired by Chris’s customer’s songs? But adding “more” to any pursuit is a slippery slope, and a often a path to burnout and misery. On top of that, it’s not just “the world” we need to change. We all have our own worlds to tend to as well. We need to invest time in our husbands and wives as well, not just the world. We need to invest time with our kids and enjoy them as they grow up. Our time in this world with them is short. If we miss it, we can’t get it back. We need to invest time into our own passions, hobbies, friends, churches, and communities. As well as changing the world as a whole. That’s what a real world changer looks like. Look, there is no doubt, Elon Musk is a hard worker, a brilliant mind, and has done a lot of good in the world. I’m not trying to take away from his accomplishments. He is a world changer for sure. But there are hundreds, thousands, millions, of other people who are changing the world in their own way as well. But it is often just as world changing to the people they serve; from their customers to their kids! And that’s the real truth I want you to takeaway here. You can be a world changer too! You don’t have to work 120 hours a week like Elon Musk says. And you don’t have to play by his definition of what world changing is or is not! You just have to do what you can do to help others, to serve your family, and live your best life! Show someone how to do something. Do something as a service for someone else. Teach someone something you know. Create something that solves someone’s problem. Carve out time for your faith, your spouse, your kids, and yourself. That’s being a world changer. That’s building a better world for everyone. Well, then let’s just give him Mars to play with. The rest of us will just work a little less, and keep changing the current world we live in one person/family/puppy/day at a time instead. Need a little help changing the world? 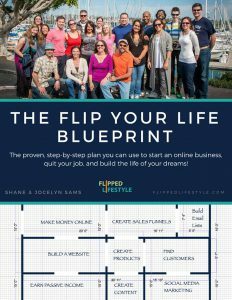 Save time and follow The Flip your Life Blueprint to get started! Become a world changer today!